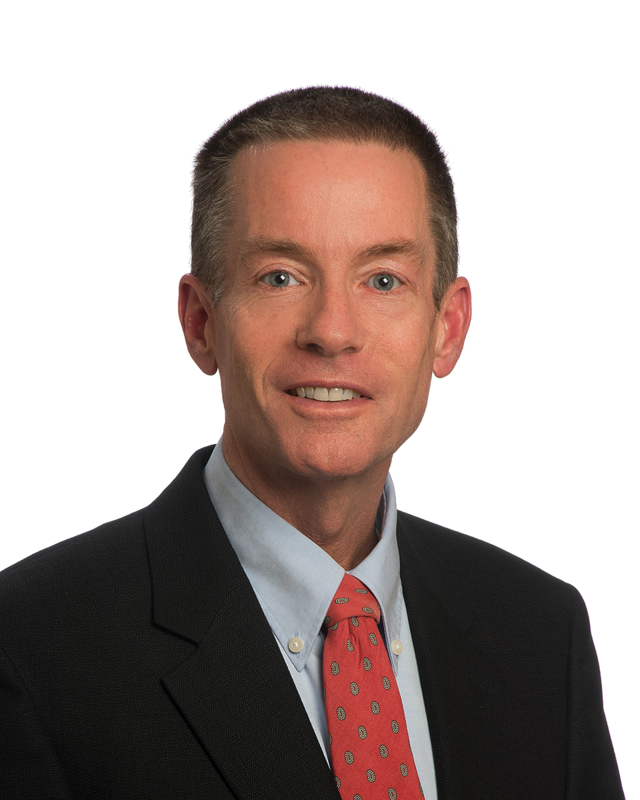 Mike is active with the firm’s consulting practice, tailoring his broad expertise to individual clients’ needs. His recent projects have included serving as a client’s fractional CFO, controls documentation, and assisting with asset division in divorce. Mike is also an Accredited in Business Valuation (ABV) accountant, a credential which allows him to perform sophisticated analyses of businesses’ value. Mike has worked for accounting firm KPMG, financial firm Capital One, and specialty insurer Markel. Outside of work, you can find Mike competing in triathlons.